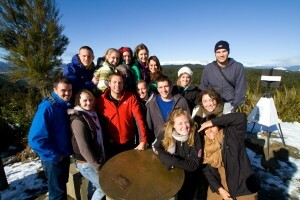 The Stray group at a lookout on the way from Abel Tasman to Cape Foulwind. Today we head south along the west coast of the south island. 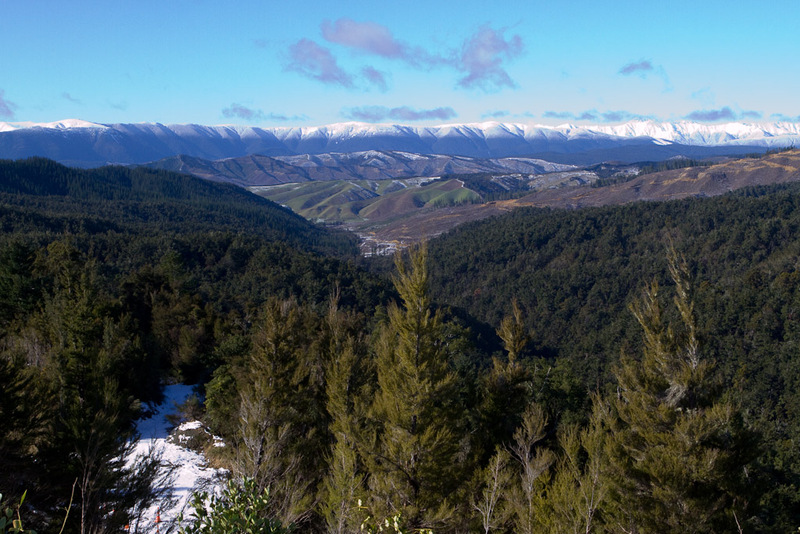 Our destination is the town of Greymouth, which, by all accounts, isn’t much of a destination. It’s basically a sleep stop on the way down to our next major spot – Franz Josef Glacier. However, just because it’s a transport day doesn’t mean it’s any less active. 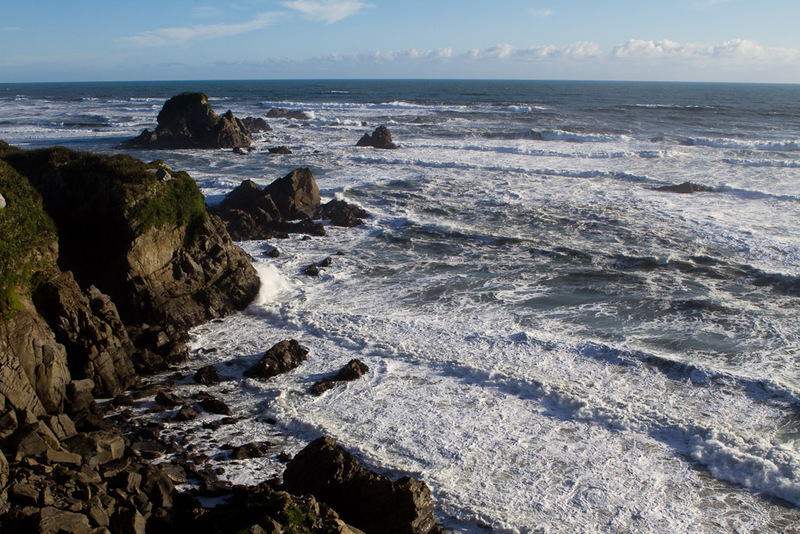 Our first stop was at Cape Foulwind, so named because James Cook’s Endeavour was blown far offshore in this area. We hopped off the bus and turned a 45-minute walk into an hour while taking in the stunning scenery. The walk also included a lookout over a fur seal breeding colony. Many pictures later, we hopped back on the bus. One of many views along the Cape Foulwind walking path. The scenery along the drive south continues to get more and more picturesque as we head south. I’m riding shotgun (the front passenger seat) so that I can try and grab shots out the window as we go. An hour or so after Cape Foulwind, we hop off the bus to visit a medium-sized cave along the beach. 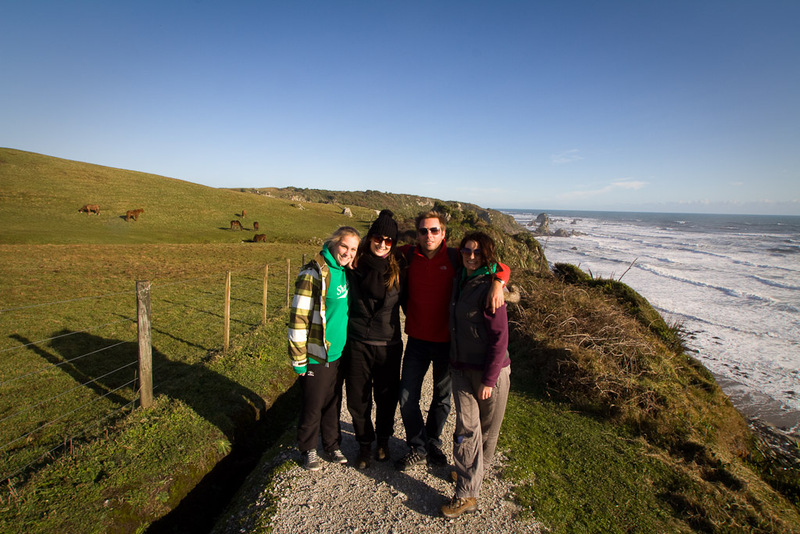 The group does a little exploring and more picture taking before hopping back on board to try and get Punakaiki in before sunset. 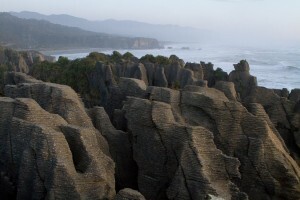 The Punakaiki, otherwise known as Pancake Rocks, in Paparoa National Park. 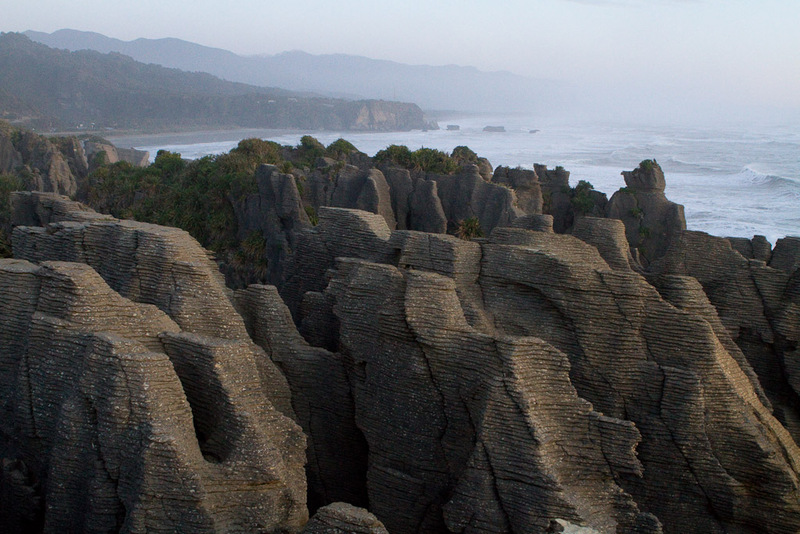 The Punakaiki (or Pancake Rocks) are layers of hard and soft rock that look like stacks of pancakes. At high tide and with some rough water, there are also blowholes in the park. We pulled into Paparoa National Park about 20 minutes before the sunset and I sprinted down the paths to the viewpoints in an effort to shoot the Punakaiki before the light was gone. I barely made it in time to get some shots off before the light was gone, so the run was worth it. 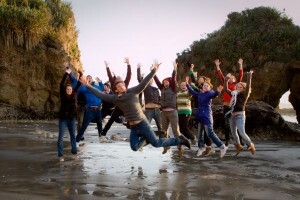 A jump shot outside the Beach Cave. 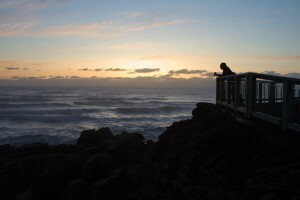 Greymouth was cold and pretty empty. We pulled into town for a market stop and a group of us all put in for pizza, which one of us could do from scratch. When we arrived at Neptune, our hostel for the night, I had a nice slow evening of dinner, work, a hot bath and then sleep. The above is posted from the road during the middle of a month long trip through New Zealand with Stray. If you don’t know who stray is, read the intro to the trip with stray or check out their website. 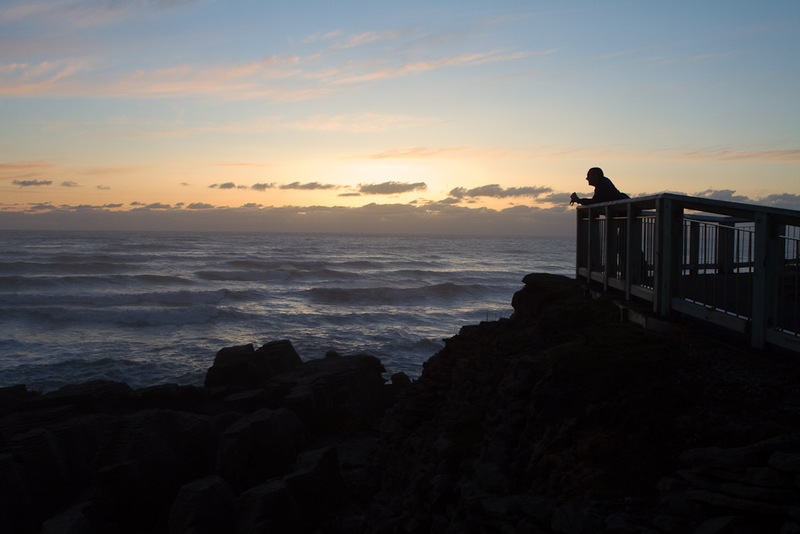 A Stray passenger watching the sun setting over the Punakaiki. The walk along Cape Foulwind. 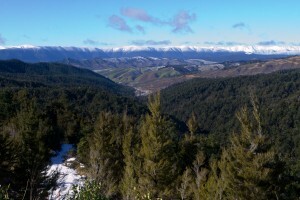 The view from a lookout along the drive south. That’s a great series of questions, and instead of posting a response here I’m going to turn that into a post of it’s own. I’m almost done with the trip and then I’ll do a summary including answers to these questions and a cost breakdown. I hope to have that up in about a week or so. Thanks mate, looking forward to reading it! Love to hear your break down of the Stray Bus service! 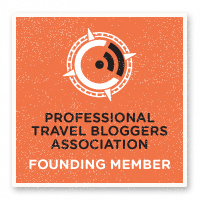 Been following your trip each post, fascinating! Hey Travis, Hows the trip and Stray blog summary coming along? Hopefully it answers your questions and gives you an idea of the trip as a whole.